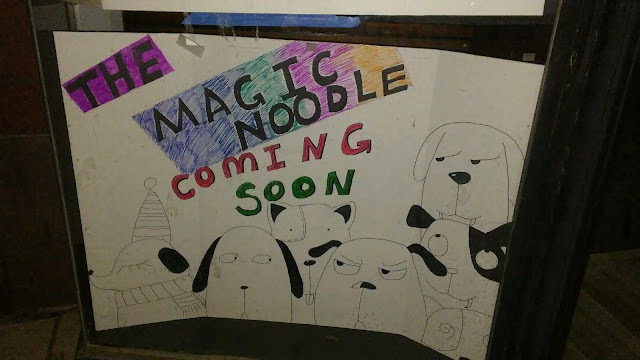 PennsylvAsia: The Magic Noodle coming soon to Squirrel Hill. 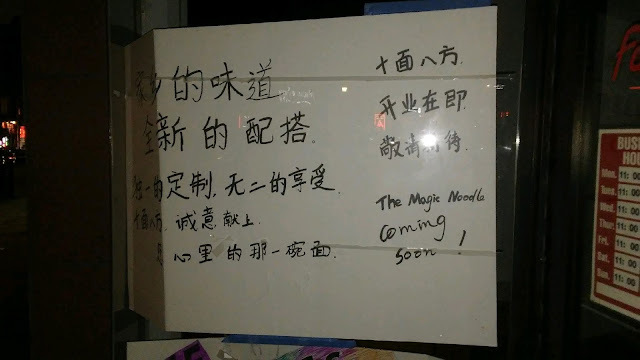 Hand-drawn signage recently went up at 5829 Forbes Ave. (map) for The Magic Noodle. The spot was most recently home to Sun Penang.